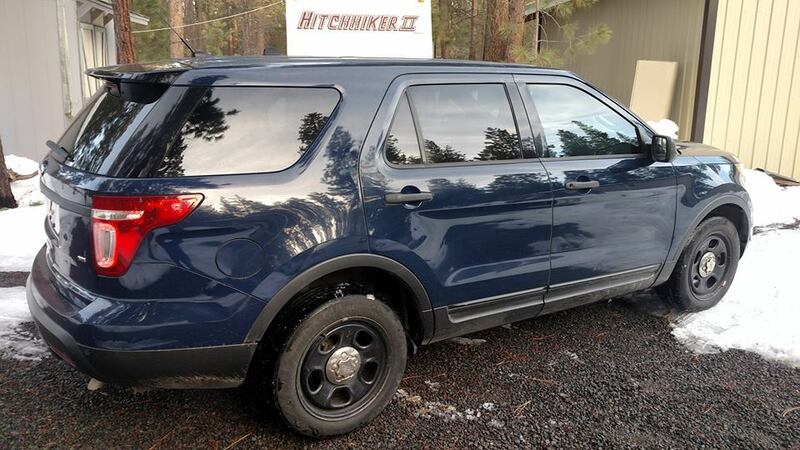 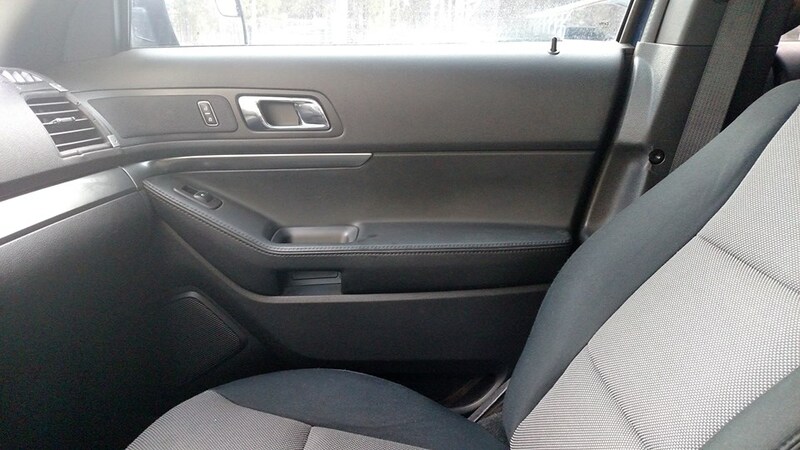 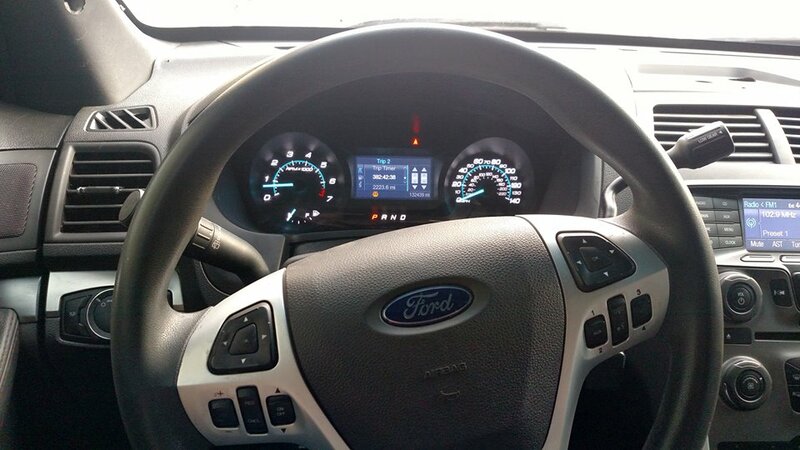 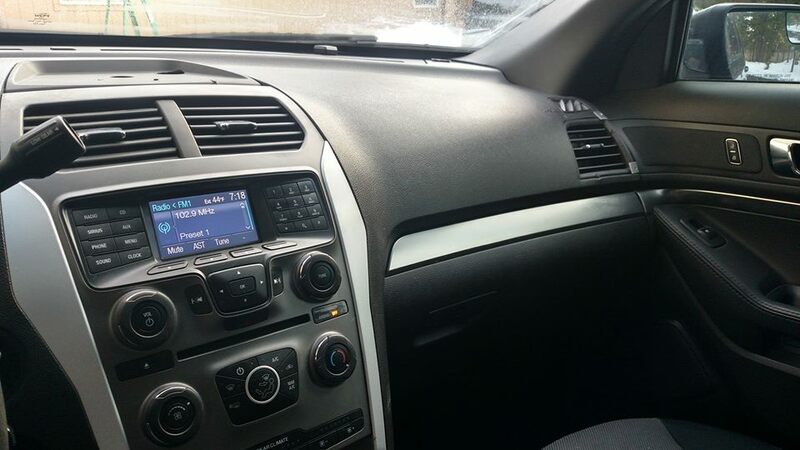 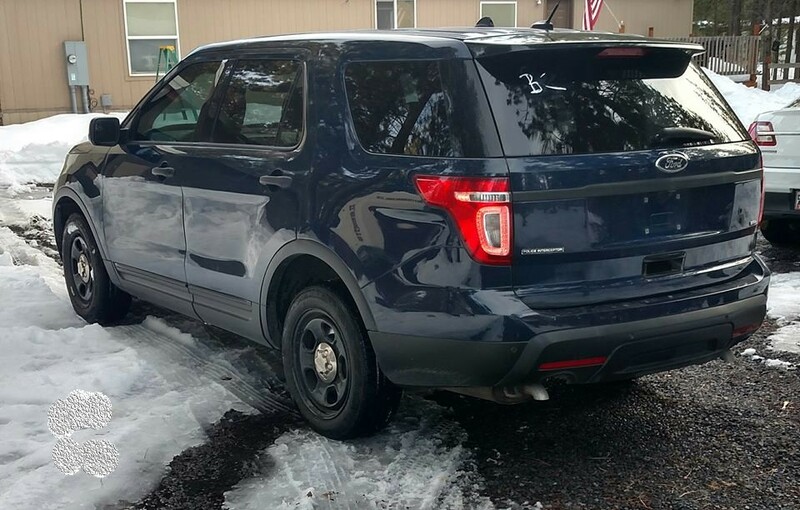 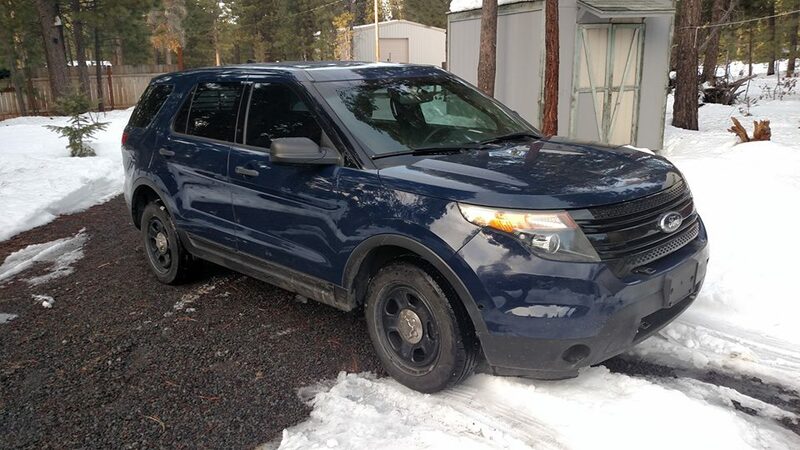 2013 AWD Ford Utility Interceptor runs and drives great with 132k miles and no known mechanical issues whatsoever. 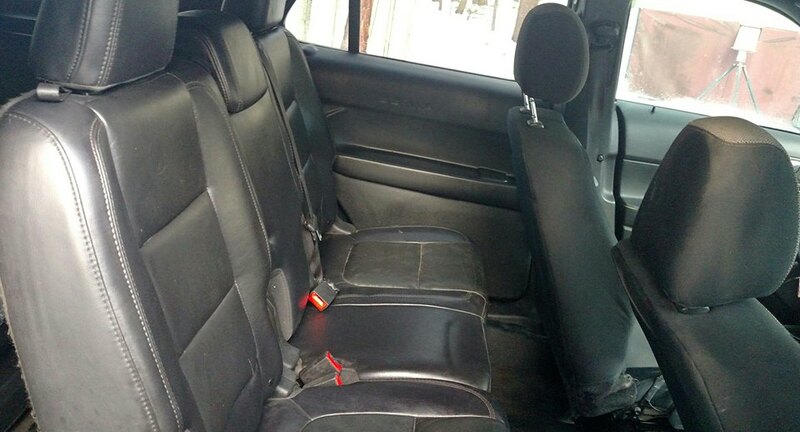 1 owner vehicle that's always been professionally maintained and upkept. 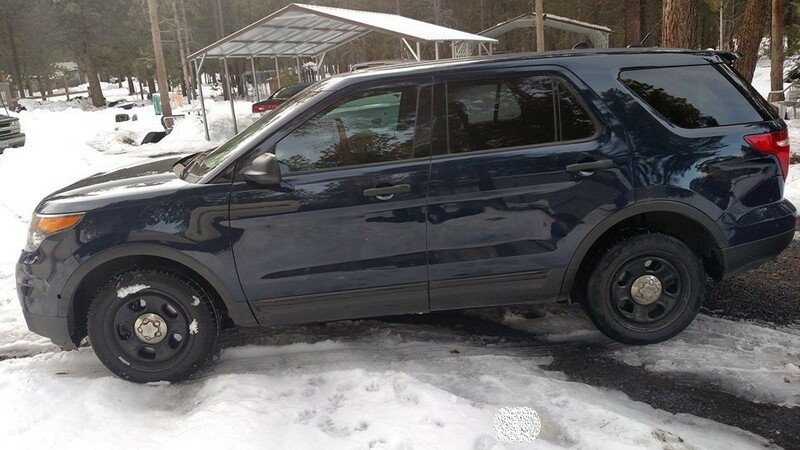 3.7L V6 with 300 horsepower.